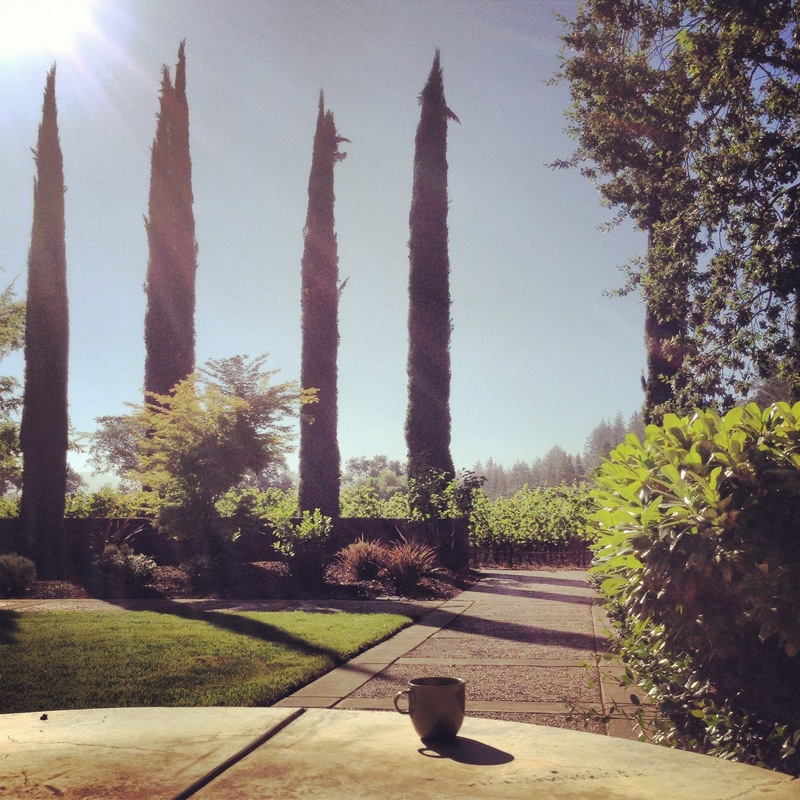 Nothing like your morning coffee next to the vines. Staying at the Twomey Cellars guest house and fortifying myself with breakfast of grapefriend champions before a day of wine tasting. Annnnd probably never going back home. Tags: coffee, vineyard, wine. Bookmark the permalink. Oh wonderful! Have a terrific weekend. Give us a full report! Ruh roh. Something sounds amiss. 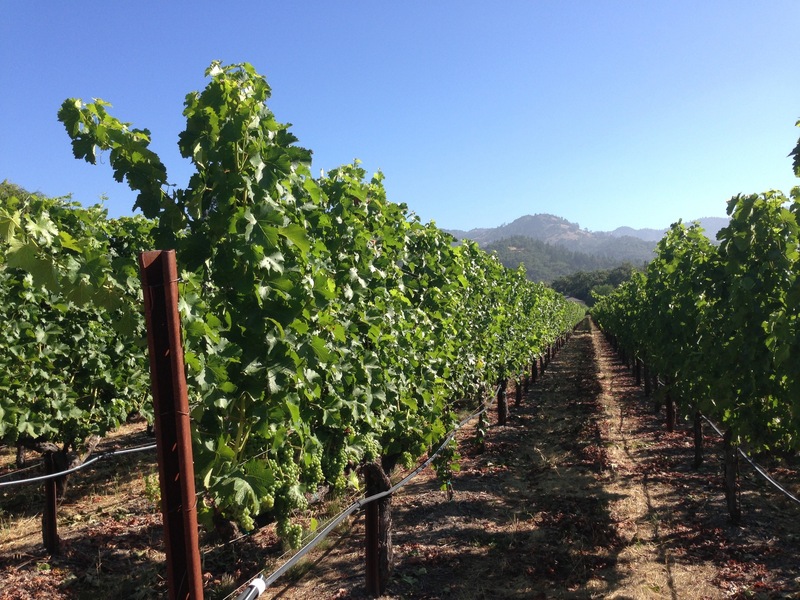 But pictures nice…hope you have a good tasting day and that all wines taste good! Have a great time. looks lovely! gosh, it truly looks like Italy! I know, I love it. Lots of these trees in Napa.